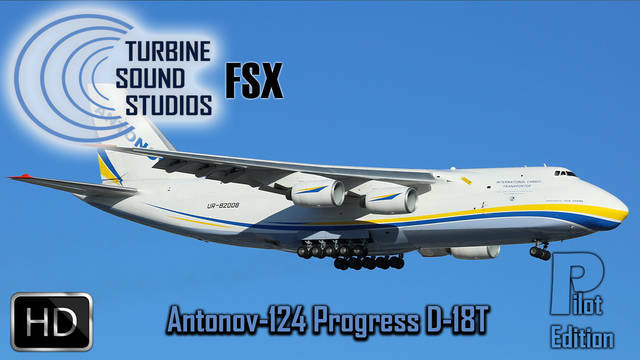 Turbine Sound Studios proudly presents the Antonov-124 Progress D-18T Pilot Edition sound package for FSX and P3D, recorded in High Definition. 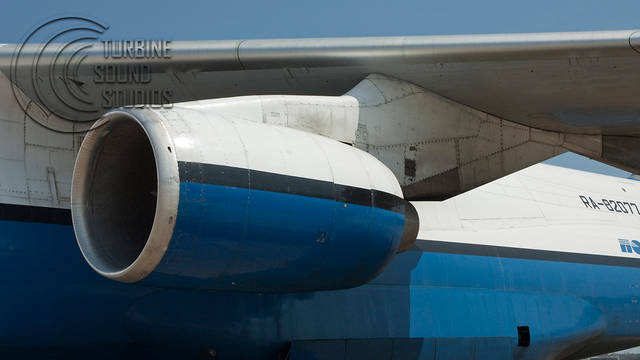 This Pilot Edition includes sounds as heard from the cockpit. 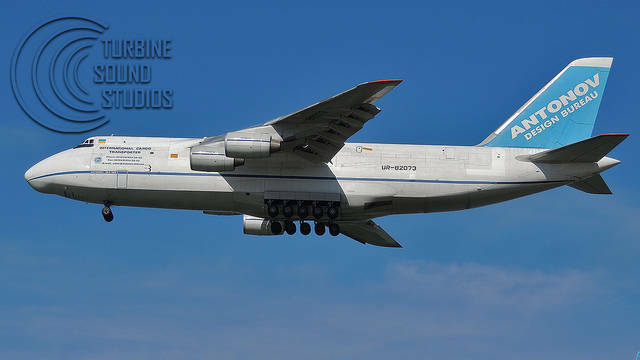 This sound package has been developed for the Antonov-124 model by Thomas Ruth (a link for the Download is included in this product). 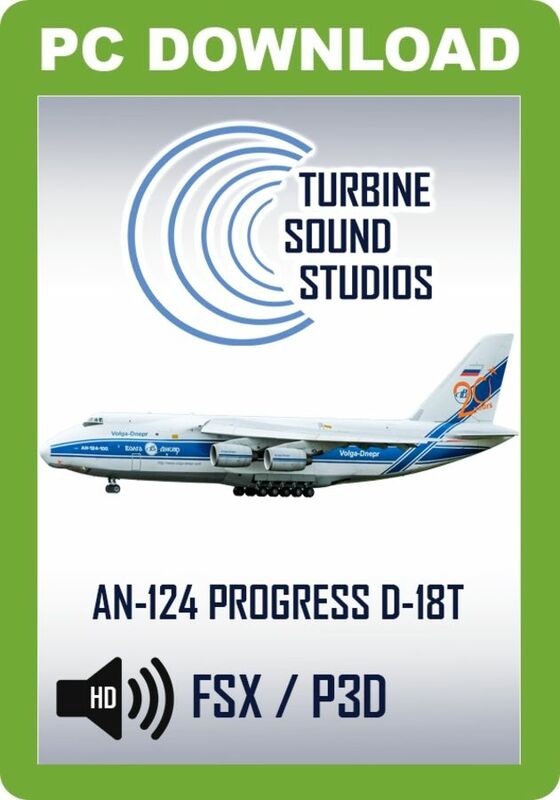 This Turbine Sound Studios Antonov-124 Progress D-18T Pilot Edition sound package includes sounds as heard from the cockpit and was recorded in High Definition. 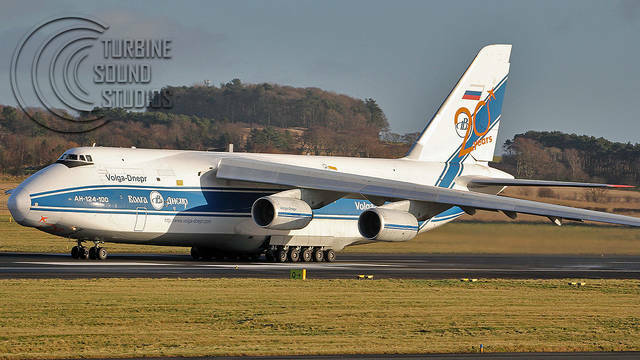 This package has been developed for the Antonov-124 model by Thomas Ruth. 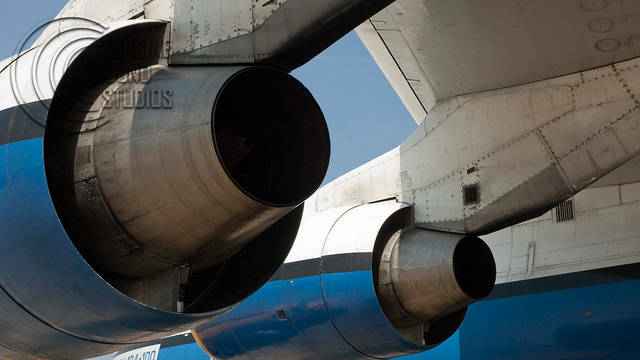 A total of 110 indvidual sound files are included, including external and internal engine sounds, gear sounds, cockpit environment sounds, wind sounds and APU and PTU sounds.